Voltivo is a product development team under german management based in Taipei, Taiwan. They create solutions tailored for the business and retail channels. Their main focus is their high end 3D printing consumables and accessory product line. 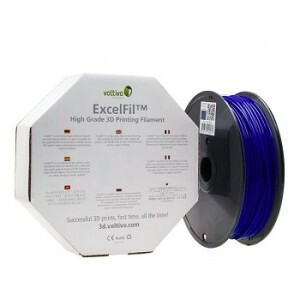 Voltivo are passionate about 3D printing and getting awesome quality products into your hands. They take no shortcuts. Promised.